AWS Lambda may seem to you just another cloud platform, but it has numerous different aspects from other cloud systems. 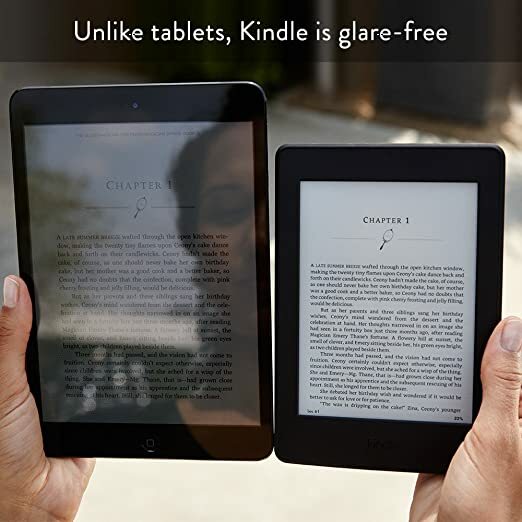 Hopefully, there are plenty of good books to help you learn this technology. In this article, I've organized a number of best books on AWS Lambda. These books will surely help you to understand AWS Lambda and learn this amazing technology. 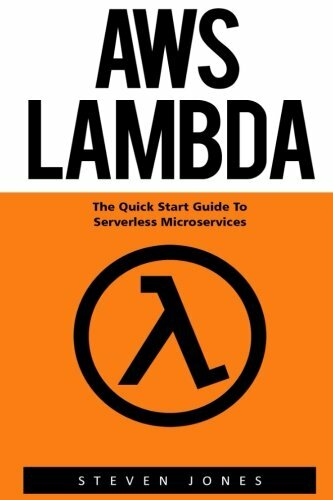 AWS Lambda - A Guide to Serverless Microservices is a comprehensive guide to understand and develop "serverless" workloads using the new AWS Lambda service. This well explained, easy to follow, in-depth reference will make you an expert in AWS Lambda services. 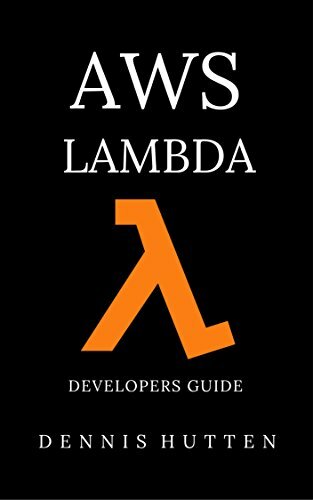 This book offers a comprehensive guideline for the beginners to learn AWS Lambda. If you are a newbie to this technology, then you should start with this book. AWS Lambda in Action follows an event-driven approach to teach you how to build applications on the back end of AWS Lambda. 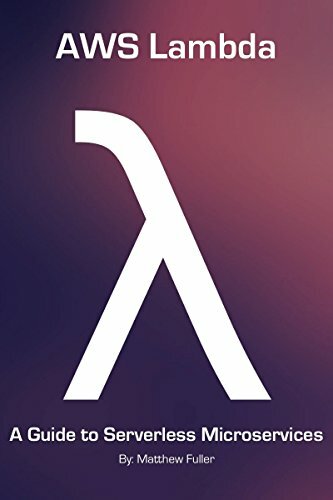 With clear, easy to understand, real-world examples, this book will surely help to become a successful Lambda developer. This is another good book to learn all the aspects of AWS Lambda. 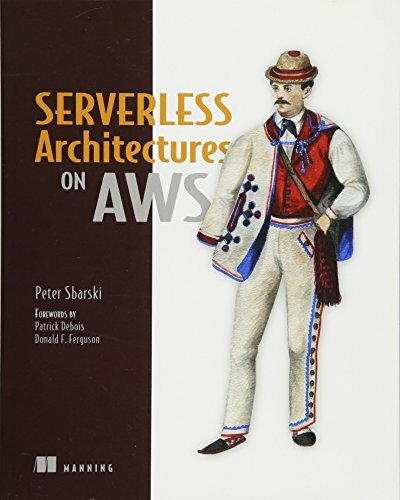 With real-world examples, code snippets, diagrams, and descriptions of architectures, this book will guide you to build, secure and manage your own serverless applications on AWS. If you are looking for a book that will give a quick, clear, and comprehensive understanding of AWS Lambda, then you should pick this book. AWS Lambda clearly explains every aspect of this emerging technology in a comprehensive manner. This this is the official documentation guide for AWS Lambda. This reference manual contains references to all the basic functionalities of this service. 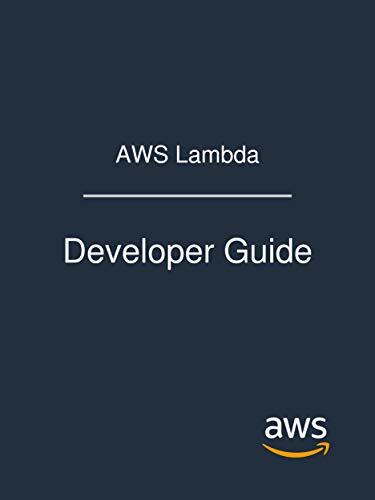 This is not helpful to learn AWS Lambda from the beginning, but it will help the developer and experts as a reference book. 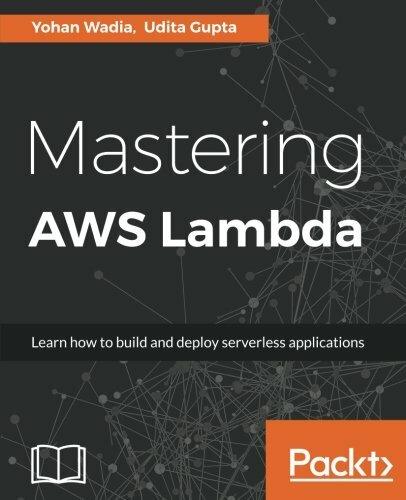 If you have some prior knowledge to AWS Lambda and want to advance your skill in this technology, then you should read this book. 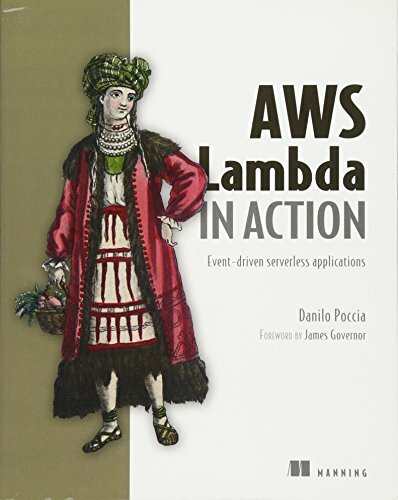 With step by step explanations provided in this book, you can explore, learn, and leverage your skill in designing, building and deploying serverless applications in AWS Lambda.